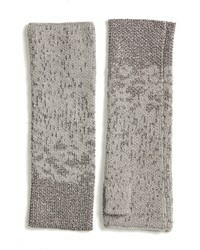 Eileen Fisher Metallic Fingerless Gloves $68 Free US shipping AND returns! 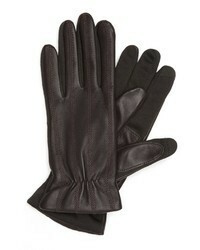 Gucci Rosa Patent And Textured Leather Gloves $1,090 Free US shipping AND returns! 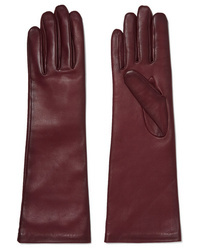 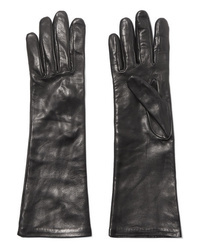 Agnelle Leather Gloves $177 Free US shipping AND returns! 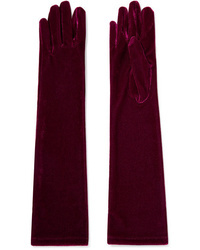 Agnelle Stretch Velvet Gloves $82 Free US shipping AND returns! 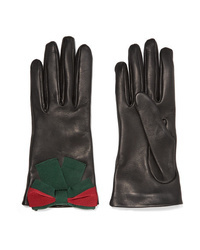 Gucci Ed Med Leather Gloves $980 Free US shipping AND returns! 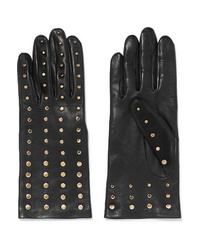 Agnelle Studded Leather Gloves $184 Free US shipping AND returns! 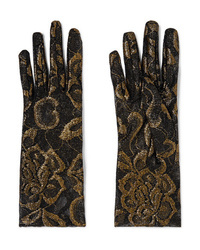 Gucci Embroidered Tulle Gloves $290 Free US shipping AND returns! 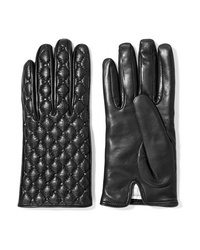 Gucci Ed Textured Leather Gloves $715 Free US shipping AND returns! 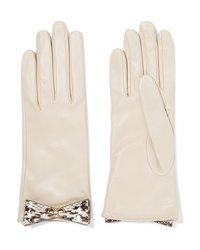 Gucci Faux Pearl Embellished Med Leather Gloves $715 Free US shipping AND returns! 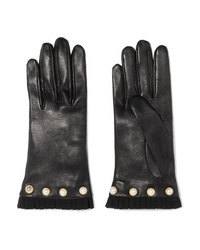 Valentino Garavani The Rockstud Leather Gloves $417 $695 Free US shipping AND returns! 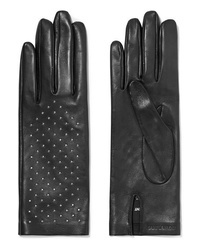 Saint Laurent Studded Leather Gloves $895 Free US shipping AND returns!